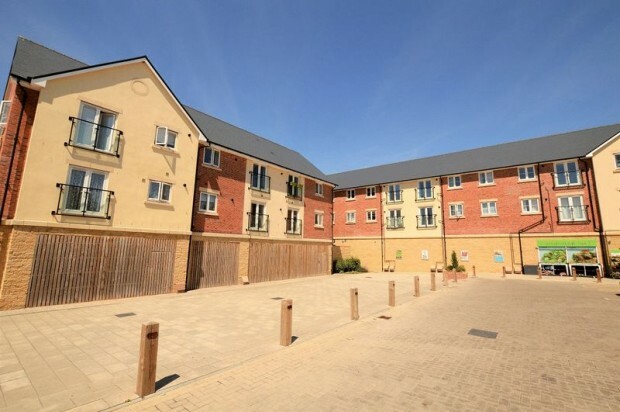 With 7 years remaining on the NHBC guarantee makes this spacious two bedroom top floor apartment very appealing to both first time buyers or investment landlords. 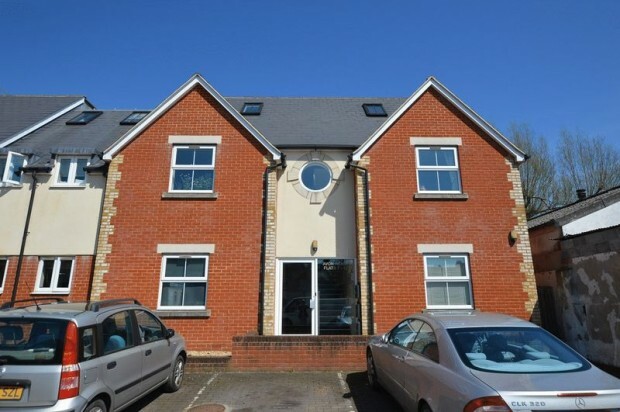 The property comes with two parking spaces and is in immaculate order through out. Located within minutes walk of the City Centre is this spacious one bedroom ground floor garden flat. The property has off street parking, its own private garden and has lovely large rooms with a small conservatory over looking the garden. This is an unique opportunity to acquire such a rare property. 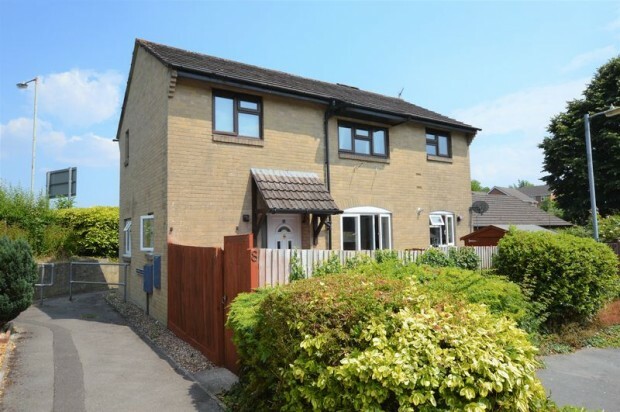 This two bedroom ground floor garden maisonette is located in the popular Ridings Mead development in Harnham close to the hospital. 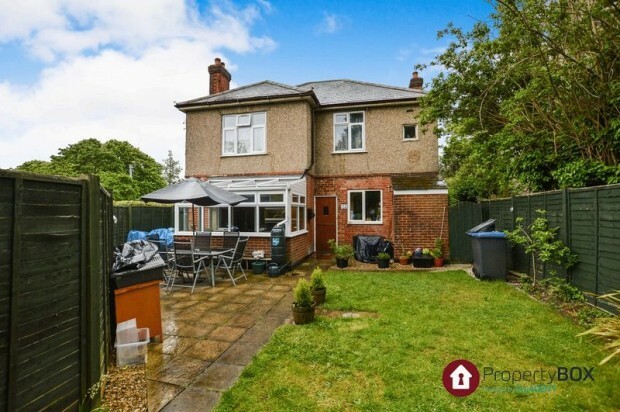 The property comprises two bedrooms, spacious living room, light and bright kitchen and has the all important garden to the front for you to relax and entertain. 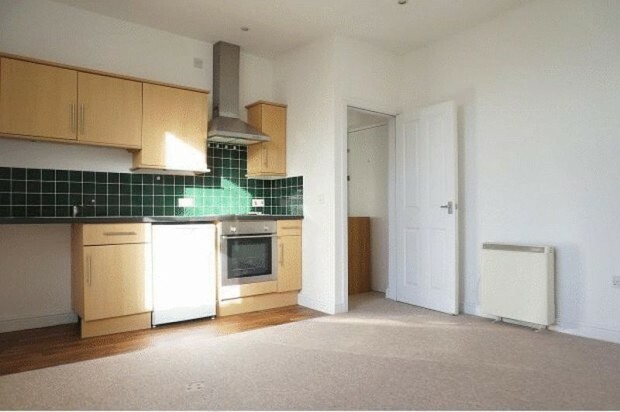 A perfect example of a two bedroom ex-local authority flat with very low ground rent and maintenance charges. Good buy-to-let or first home. The property has been refurbished throughout and is now ready for the next owner to enjoy. A beautifully presented one bedroom apartment just minutes from the mainline train station and the city centre. 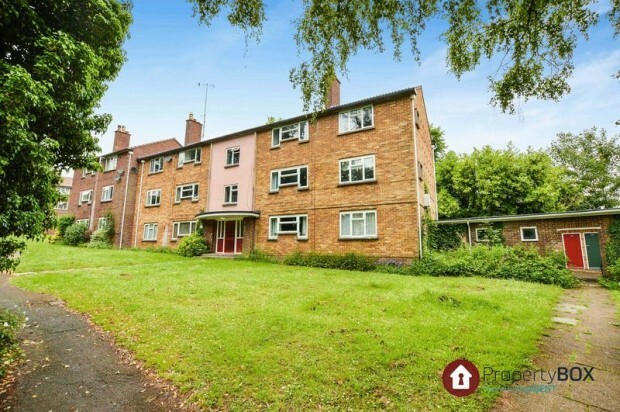 This is a perfect investment for anyone looking to buy a buy-to-let. The apartment comes with the all important OFF STREET PARKING!! 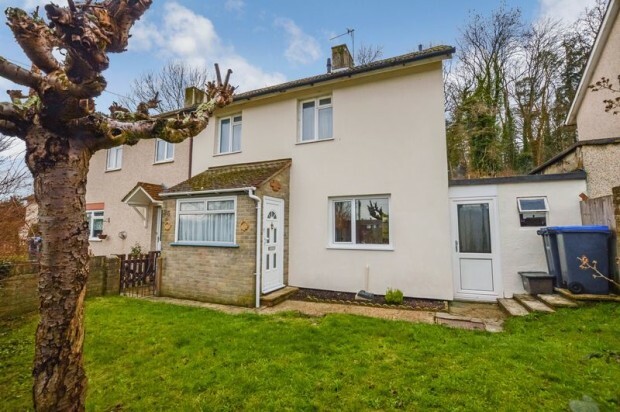 ** NO ONWARD CHAIN** A spacious three bedroom semi detached house located in an elevated position and backing onto woodland. Only available to CASH BUYERS due to the non standard REEMA construction. 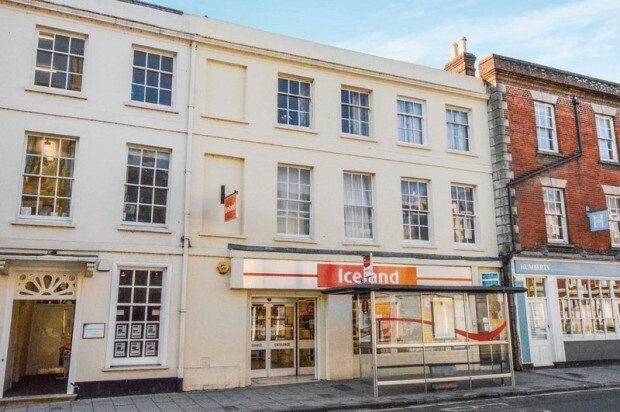 This top floor, two bedroom apartment is located in the City Centre and would appeal to a investment landlord. 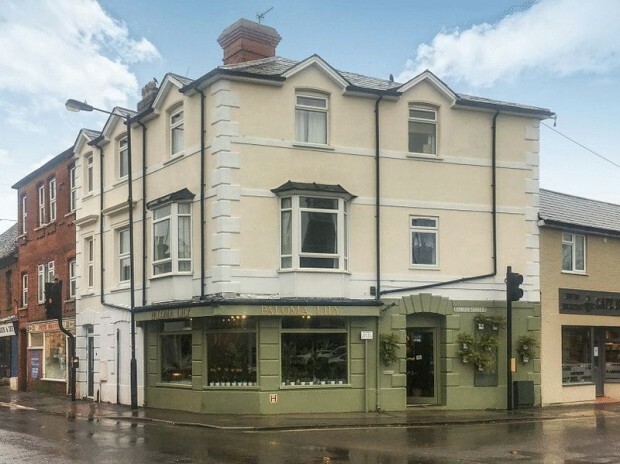 The property is being sold with a tenant in situ and offering a gross 5.7% yield. 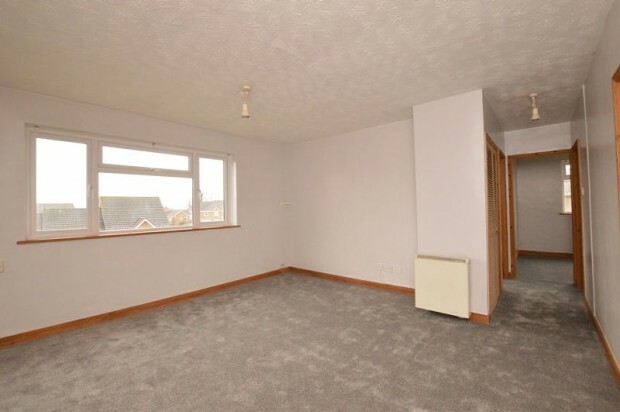 A top floor flat located on the fringes of Bemerton Heath which has recently been re-carpeted and decorated throughout and offers great accommodation including two double bedrooms, spacious living area and also has the bonus of good storage. 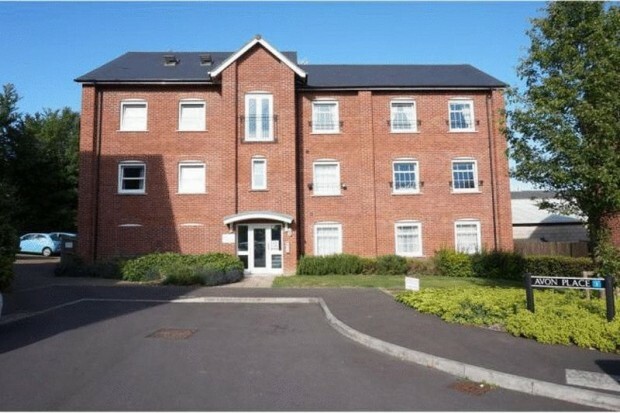 This property would make a perfect buy to let offering returns of over 6%. Also ideal for a first time buyer or someone looking to downsize. BEING SOLD WITH NO ONWARD CHAIN! 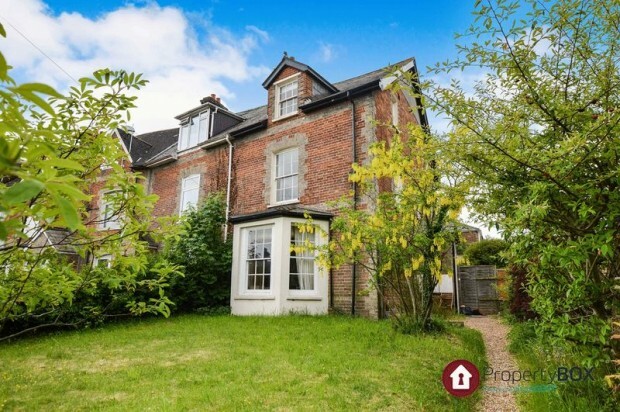 This flat which is located only a short distance from the City Centre fills the entire top floor of this converted Victorian house. The property comes with a 1/3 share of the freehold and also has a communal garden to the front with a pleasant seating area. ***REDUCED FOR A QUICK SALE*** Located in the centre of the city this one bedroom 2nd floor apartment currently producing a 6.5% yield. The property is currently rented out on an Assured Shorthold Tenancy (periodic).